Kyme Gracia, the owner and creative handmade fragrance artisan at Alamo Candelaria, generously took time to answer some interview questions. 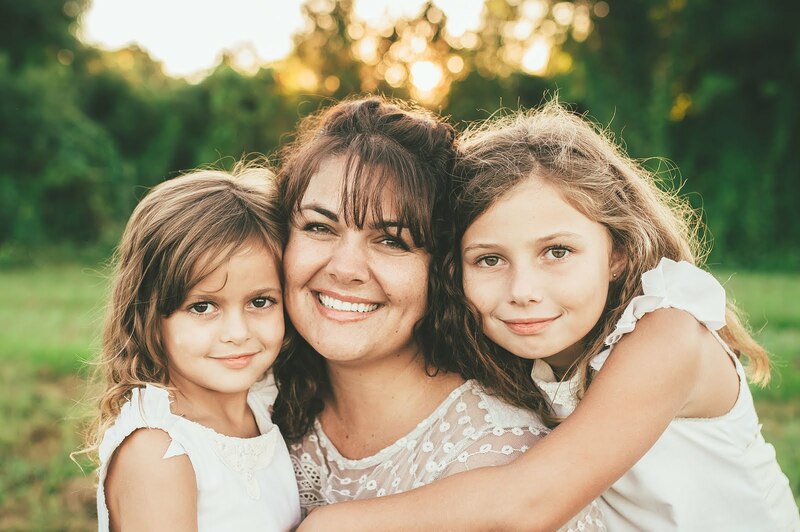 I hope you enjoy learning a little more about one of my favorite wax and soap business owners. 1. Your branding theme is so beautiful, what was your inspiration for the name Alamo Candelaria and the design? I get the warm fuzzies over old ancient things. My seal was actually inspired from that old Demi Moore movie "The 7th Sign." I loved the look of those seals. 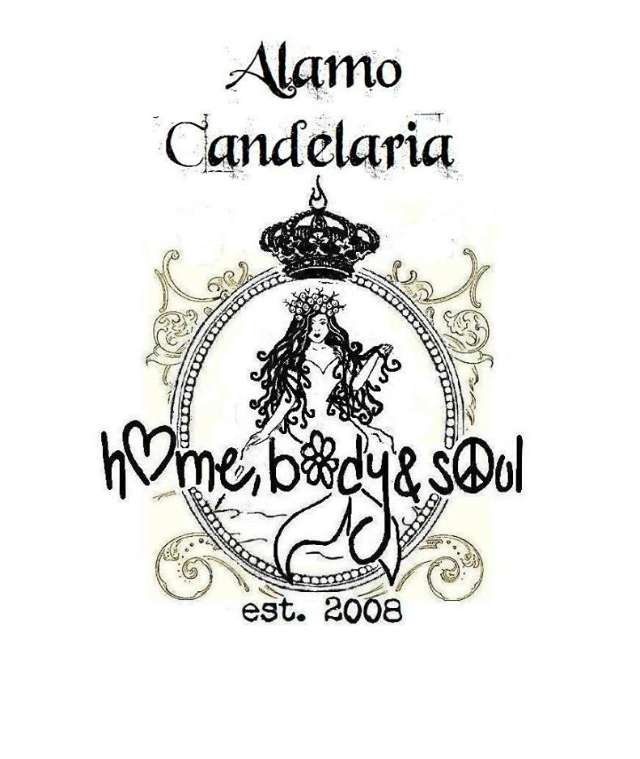 The company name came from... when I went with my sister to the court house to get my DBA, I had planned on naming my candle biz Alamo Candle Company (woo how original). Well duh, of course the name was already taken. So I stepped outside to think, and happen to look across the courthouse square to the San Fernando Cathedral. My family are direct descendants of the founders of what is now San Antonio, Texas. They were from the Canary Islands and laid the cornerstone of that cathedral and their patron saint was "Candelaria." So since the icon carries a candle I thought it was perfect. Yes this was a spur of the moment decision, but I feel meant to be. 2. How long have you worked with soap? Wax? I started making HP soap in August of 2010, CP in 2011. I was nervous about making CP for some reason. Plus I liked the rustic look of HP. As for wax I started working with wax in 2009, at that time I had no knowledge about artisan soaps. 3. What are your favorite scents for your own home? I have very diverse tastes. I like spicy fresh scents a lot, but I change it up a lot. Plus as weird as this sounds the fragrance floating in my house sticks to me and everyone who comes over. It's odd candle shop aroma everywhere since my home is tiny. 4. Do you have a favorite personal fragrance? My personal favorites are Pompeii for the bath, Heart & Crown for my home and Battle of Flowers for perfume. But I wear Rook & Raven a lot as well. I am addicted to that one. It feels special wearing something from England. 5. What is your vision for Alamo Candelaria? I would love to continue to grow and would love to find a building with room for a small retail shop, studio space and a loft above to live separate from the biz. I would love to someday see my products in a store like Anthropologie (I could live in that store). 6. Are there any exciting new products or releases pending? I have a line called "Painted Ladies," they are scents blends named for references to ladies of the night. LOL I know I am strange but it is the oldest profession you know. LOL They will be for fun, names like Harlot, Tart, Soiled Dove, Fille de Joie. Creativity... my mind is always coming up with crazy ideas. You know when you see an idea come to be and people like it. I also love packaging, and I am always looking for different rustic ideas. 8. What job aspect is your bane? Well I hate the boring business parts, washing the dirty big pots and pans for the wax and soap. Honestly social media stuff... I am really a reclusive quiet person. I observe better than chat online. It's just me. 9. How do you splurge on yourself? 10. Please! Tell us! Your Top 3 Favorite Books. 12. 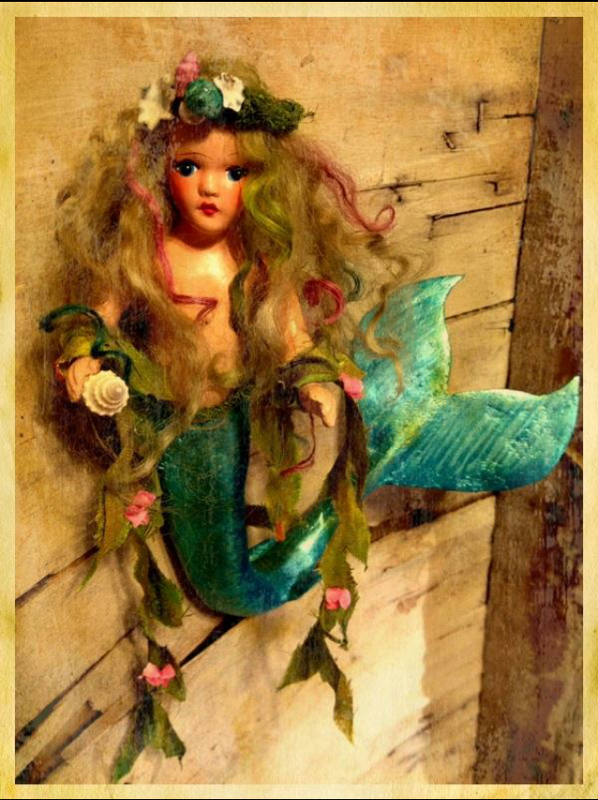 Seriously, how do you feel about mermaids? How beautiful is this doll?! Oh how she longs to live with me. I can see it in her eyes. I have fallen in love with Kyme. I admit it. Let's just take our exotic loving sniffers and meet up at Anthropologie to touch and smell and oogle everything. 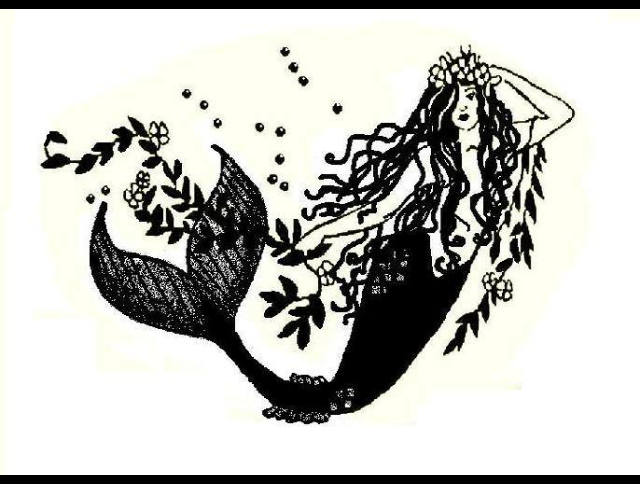 Then go have coffee and gush about what a creative genius Diana Gabaldon is and how we can fit more mermaids and whimsical things in our life. Sounds like a girl date. In my mind. In. My. Mind. Seriously, Alamo Candelaria has amazing soaps and wax. (Enter my giveaway here to try some for free.) Her soap has a texture unlike any other. It is not slippery or sticky but smooth and slightly rough like velvet, like stingray skin. I am not the only one who enjoys it. Adam normally keeps his soap separate from mine on the built-in shower wall dish. I keep my million slivers on a suction cup dish on the wall adjacent. When I watch him shower he reaches for my Alamo Fairy Tale chunk. Every time. When in the bath I keep a dish with two soaps in the dish. He reaches for the Alamo Leatherosa. He has no way of knowing what brand or even what scent he is using. He just does not pay attention to things like that. But there is something he likes about Alamo soaps that he keeps reaching for them amid other brands. Leatherosa by the way, incredible. My desert island soap. So yeah, y'all can all feel sorry for my hubby and what a creeper wife he has. But hey. He's my husband. If I can't creep on him, then who can I creep on? Took & Raven IS a FP scent. I love that one too. Great scent. The sunflowers. So pretty. I hope she makes this soap again. Her brand would be a perfect fit for Anthropologie, I can totally see it! What an inspiring and fascinating Q&A! I'm gushing for her and so happy for her success. I'm embarrassed to admit my creeper shower tales, but I will: When Curtis is in the shower sudsing his hair with his eyes closed, I like to walk up right on him (we have a walk in shower) and stand two inches from his face. So when he opens his eyes I AM RIGHT THERE. He screams like a little girl every.single.time. Buahahahahaha!!!!! That totally made my morning!!!! How hilarious!!!!!! Our shower door creaks too much for me to use that creeper method. Or I would. I agree. Alamo and Anthro would be a great pairing.